msd whit coil or whitout???? 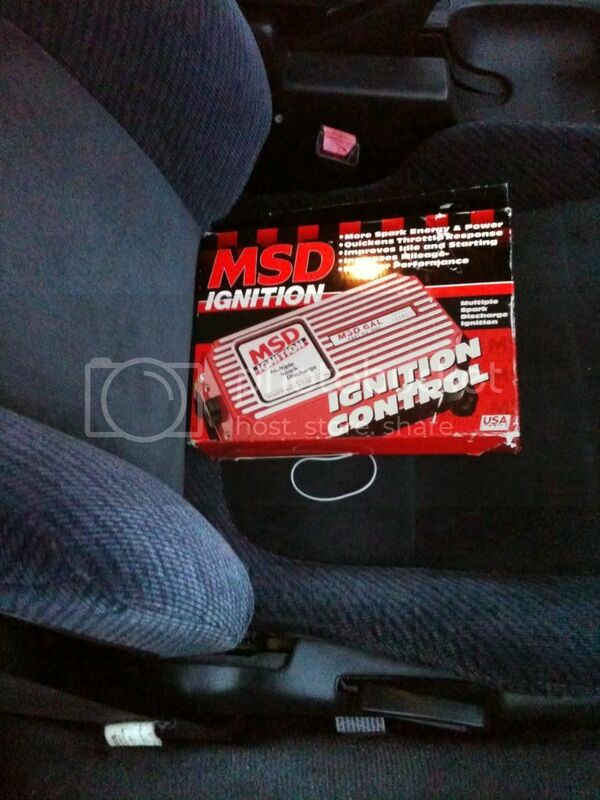 hi everyone i just bought this msd ignition system, and as far as i know when it comes to install u can use your own distributor or an external coil.. so my question is which set up is better does it make a lot of difference if i get the coil. Re: msd whit coil or whitout??? ?